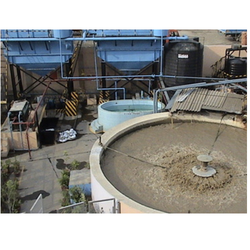 We are a leading Manufacturer of distillery effluent treatment plant, effluent treatment plants, etp plant and operation and maintenance waste water treatment plant from Ahmedabad, India. We hold immense expertise in catering to the variegated requirements of the customers by bringing forth Distillery Effluent Treatment Plant. Designed with perfection, our offered treatment plants are known for high performance, low maintenance and longer service life. With sincere intentions to lead our business, we are engaged in offering Effluent Treatment Plants to the clients widespread all across the globe. This mechanism is manufactured and assembles with the utilization of standard quality components and the latest techniques at our well-established manufacturing set-up. 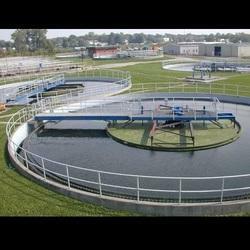 Playing important role in effective effluent treatment, the offered mechanism is mostly cherished in various industrial as well as commercial applications. 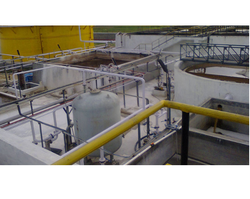 Moreover, this mechanism of effluent treatment plant can be availed at reasonable prices from us. Our clients can avail from us a wide range of ETP Plant that is highly acclaimed among our clients. The provided plant is manufactured using quality assured components that is procured from some of the trustworthy and certified market vendors. This plant is checked on well defined parameters of quality in order to deliver defect free range at clients' premises. Available in different models, clients can purchase this plant from us at market leading prices. 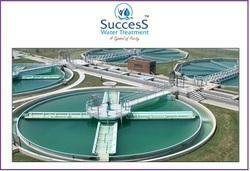 Looking for Effluent Treatment Plant ?